The University of Nebraska, Lincoln is improving energy efficiency and reduced carbon emissions through the technology Aircuity. Several buildings on campus use the technology to monitor the ventilation rates of buildings and lower them to get the optimal level of airflow. When the environment changes, the system notices and adjusts the air so that there’s never wasted energy. Kirk Conger, the Energy Projects Manager for UNL Facilities, said that the student labs in Hamilton Hall probably get the biggest energy benefit by reducing exhaust air when rooms are unoccupied. The system is also important for the labs because it tests for air contaminants that would need more ventilation. In the animals care rooms in the Animal Science Complex, the system monitors particulates and volatile organic compounds to know when to run the vents high and when it can save energy. The Aircuity company said that buildings account for 75% of emissions on campus. 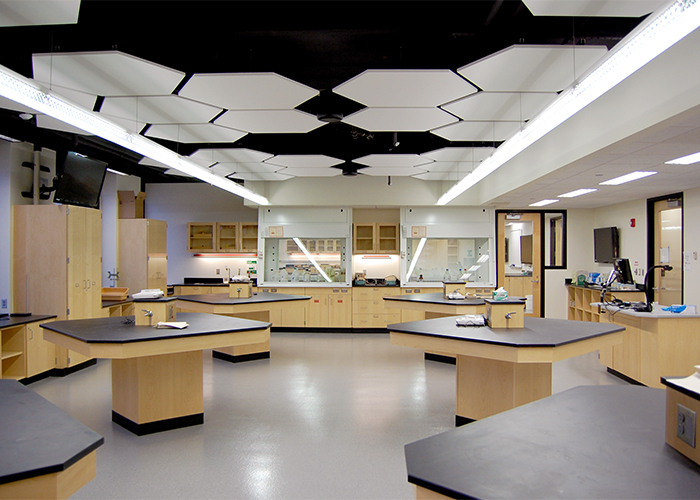 With Aircuity, labs can reduce energy by 40 - 60% and by 10 - 30% in other rooms. Aircuity is just another way Nebraska is committing to a more sustainable campus.